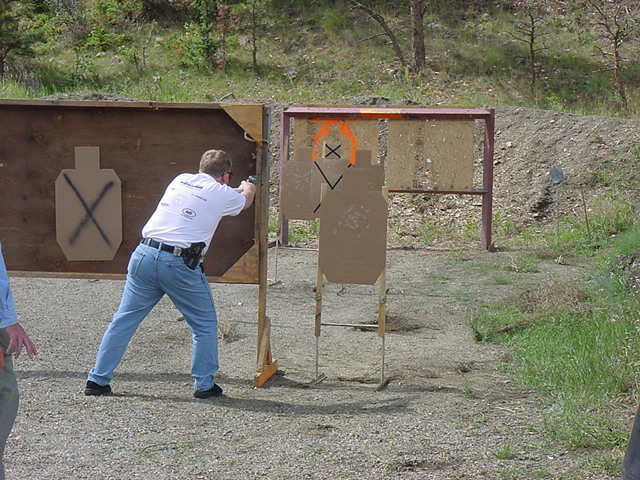 Our refresher course goes through the basics you should already know, but then we move on to weapon retention, light use and FoF exercises. Taught in groups of 6 to 8, this 3 hour course will resharpen your skills and introduce you to some more advanced tactics. 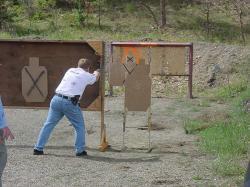 Proof of CCW required, recently expired or current.